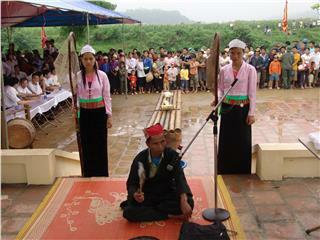 Muong people cover the majority of population in Hoa Binh. 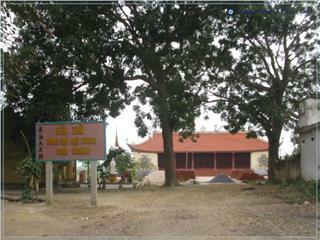 Muong culture has contributed to the unique identity of Hoa Binh culture. 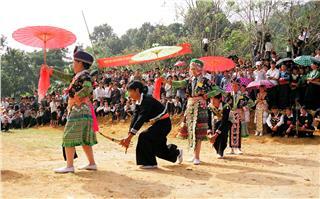 Once traveling Hoa Binh, visitors will have the opportunity to get exciting experience of the lifestyle of Muong people. 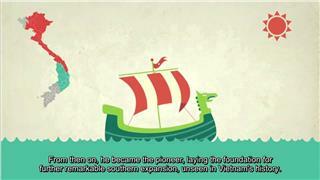 In the late 12th century and the early 13th century, Vietnam history had many fluctuations by the transferring between the Ly Dynasty and Tran Dynasty. 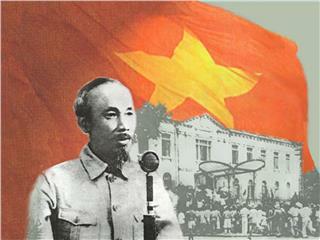 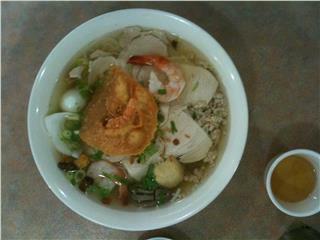 This period appeared a famous historic character with the title “Dong Hai Dai Vuong” - Doan Thuong. 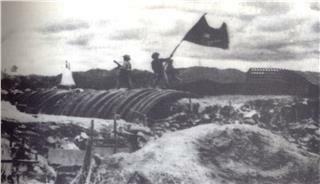 During the period from 1954 to 1960, the U.S army officially stepped in Vietnam War. 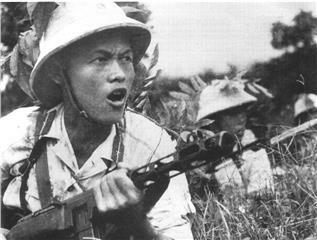 The Vietnam history has recorded not only the fierce struggles against the French colonists but also the bloody struggles against the America Empire.